While the nation is gripped by Euro 2016 in France, one Middlesex student is currently in Italy representing Great Britain at international level – in the World Deaf Football Championships. 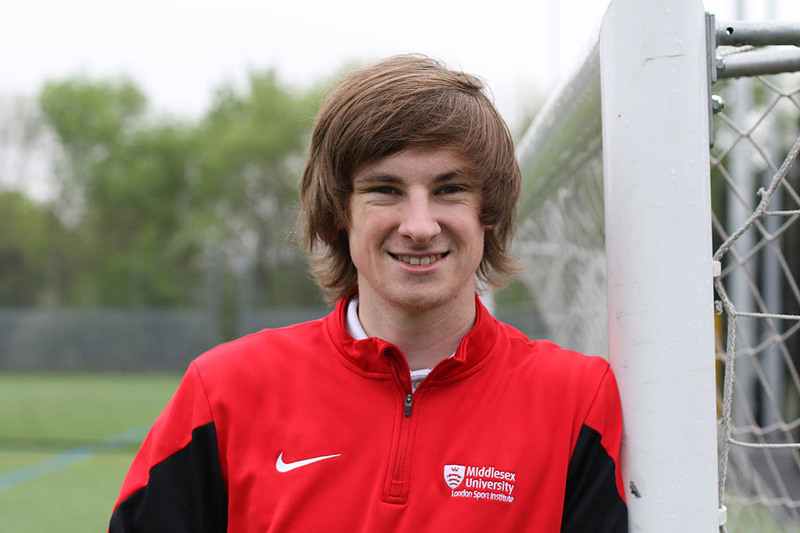 Central defender and Sport and Exercise Science student Fil Kamps is part of the Great Britain squad competing against 15 other teams at the tournament including Germany, Argentina and Japan. “We're aiming for gold; we want to bring the World Cup back home with us,” says Fil. “It'll be an incredibly challenging tournament and we're in a very strong group but we have complete belief in ourselves to get the job done. “I started playing football as a young kid, playing in the back garden at home by myself and then at school, from there I've been fortunate enough to play in some incredible countries with some fantastic players. Trying to balance full-time study and competing internationally has been challenging for Fil, but he says he’s enjoyed every moment of it. After graduating in July, Fil will fly to America where he has been offered a number of postgraduate sports scholarships and is hopeful he will make the MLS draft once he completes his studies. Great Britain kicked off their campaign against Ukraine on 21 June and will play against Egypt and Iran with the top two teams from each group progressing to the Quarter Finals. The Final will take place on 2 July. Philip would greatly appreciate donations to raise additional funds to cover the cost of the competition.